New trailer for Michael Bay's mechanised moshfest. Bad news for anyone who isn't a fan of Michael Bay's Transformers franchise, as the director recently announced plans for 14 more entries in the series. 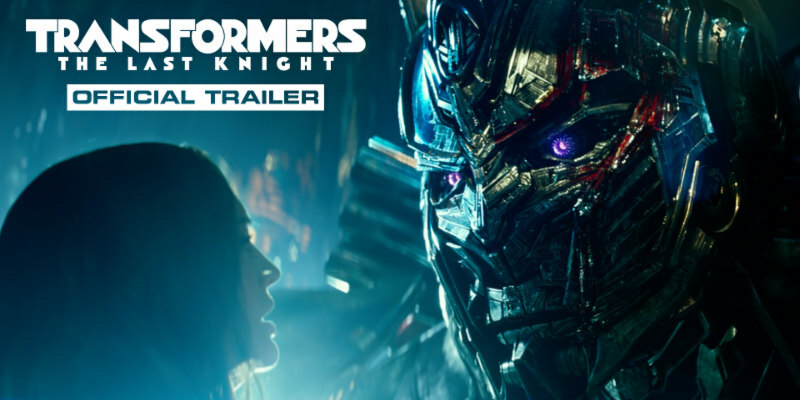 Meanwhile, the latest, Transformers: The Last Knight, hits UK/ROI cinemas June 23rd, and a new trailer has just exploded its metal shards all over the internet.